The Warehouse Technology Group (WTG) has confirmed its next showcase will take place on 18th and 19th of October. 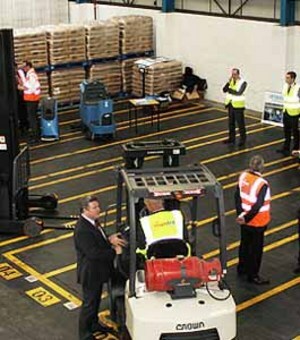 Hosted at LRIC in north Manchester, this event has the twin themes of energy efficiency and safety in the warehouse. The Warehouse Technology Group numbers over 20 partners. 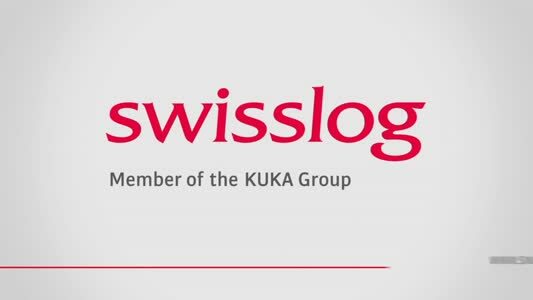 Delegates will be able to view and experience a wide range of products relevant to the latest distribution warehouses. Supporting the working exhibits is an extensive seminar programme and each partner will have technical staff on site during the two days to explain the detailed workings of their products. Speakers include Lance Pearson who will demonstrate how Utility Watch saves companies in the warehousing industry thousands of pounds per month on energy bills. Health and safety expert Ian Hancock will share his experiences of working in some of the countries leading logistics and distribution companies. Partnering with the WTG at this event is forklift truck supplier Barloworld.